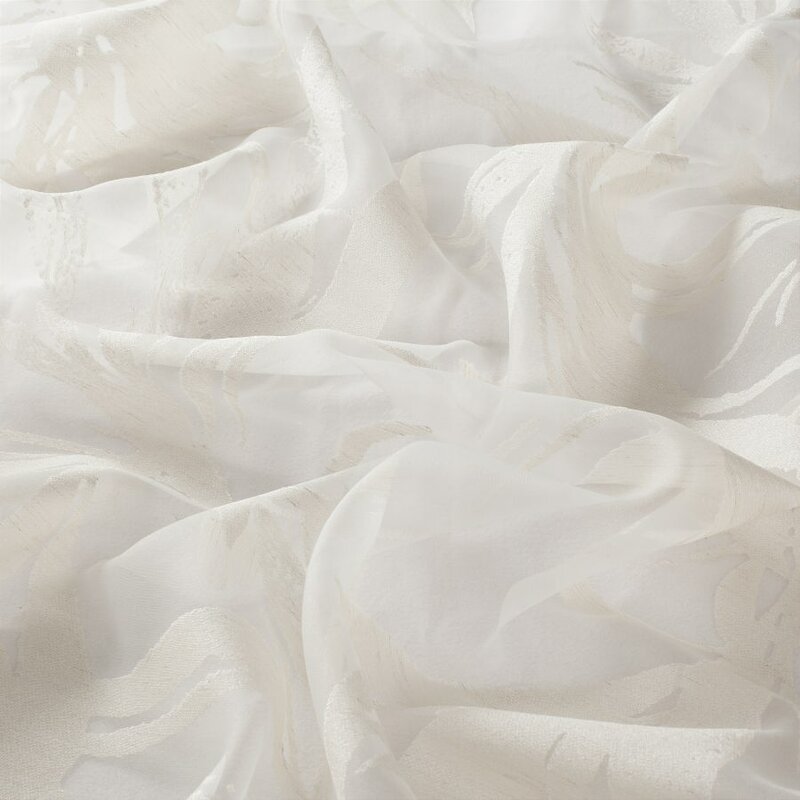 Product Description: Stunning wide width voile. Suitable for dry cleaning. Suitable for drapes,blinds and accessories.